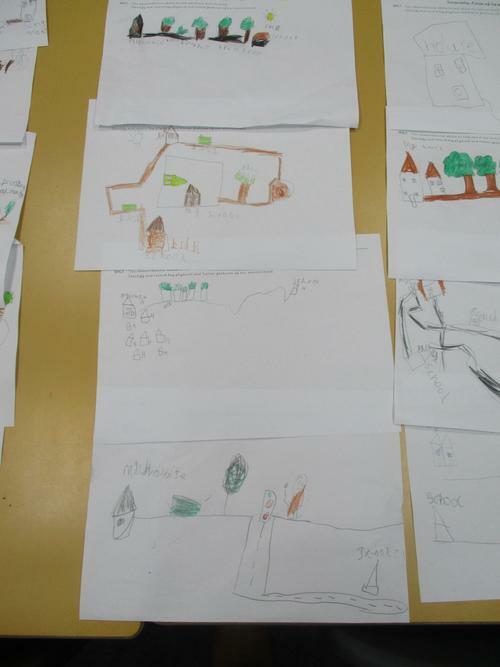 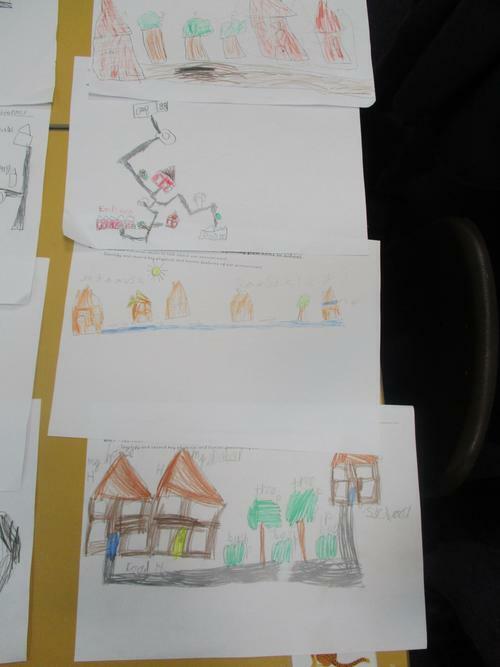 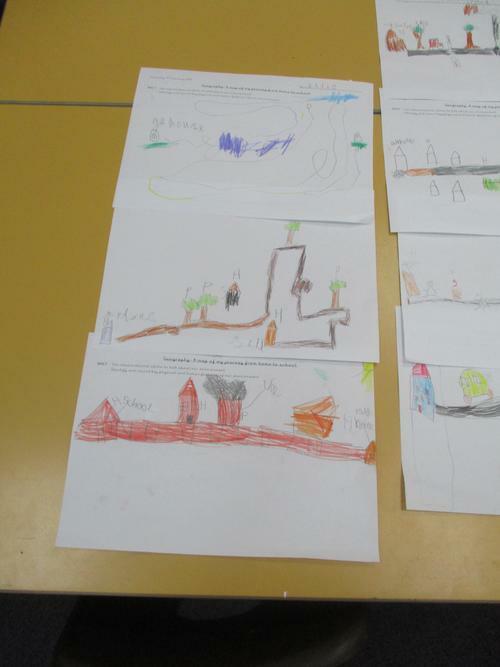 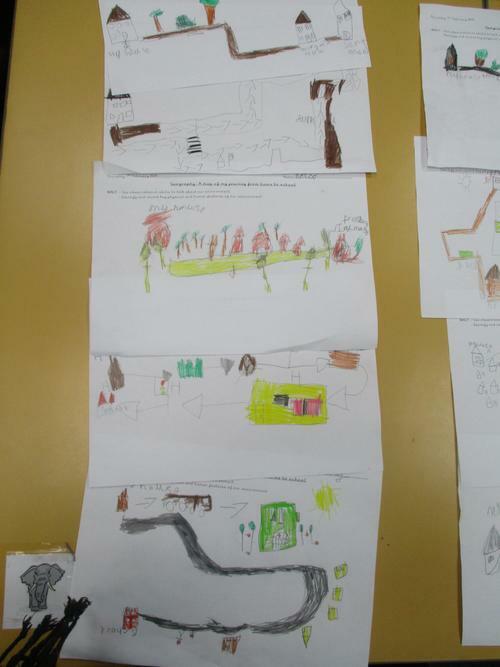 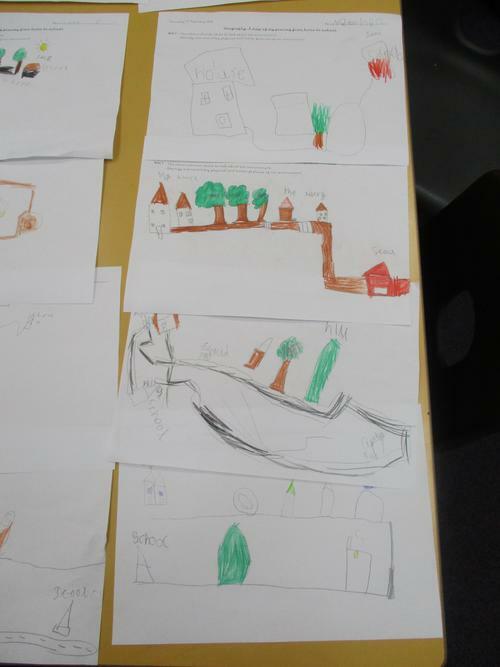 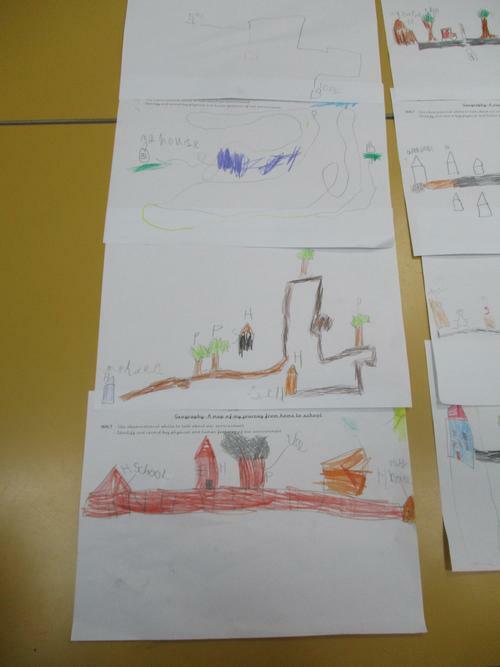 In Geography we create a map of our journey to school. 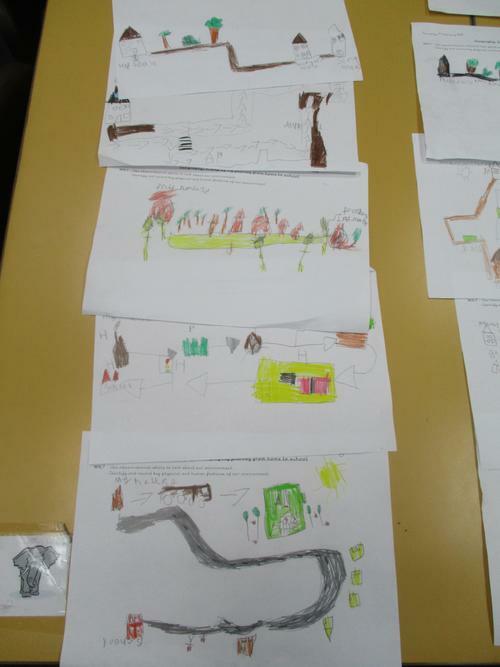 We talked about the human and physical features we pass on our way to school. 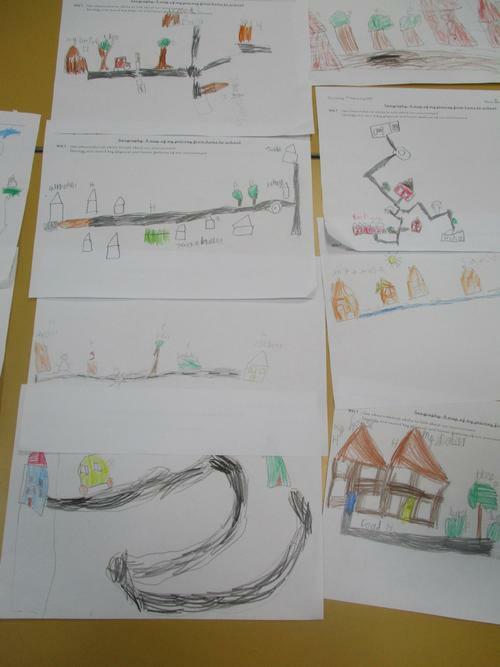 Can you make a map of your journey?